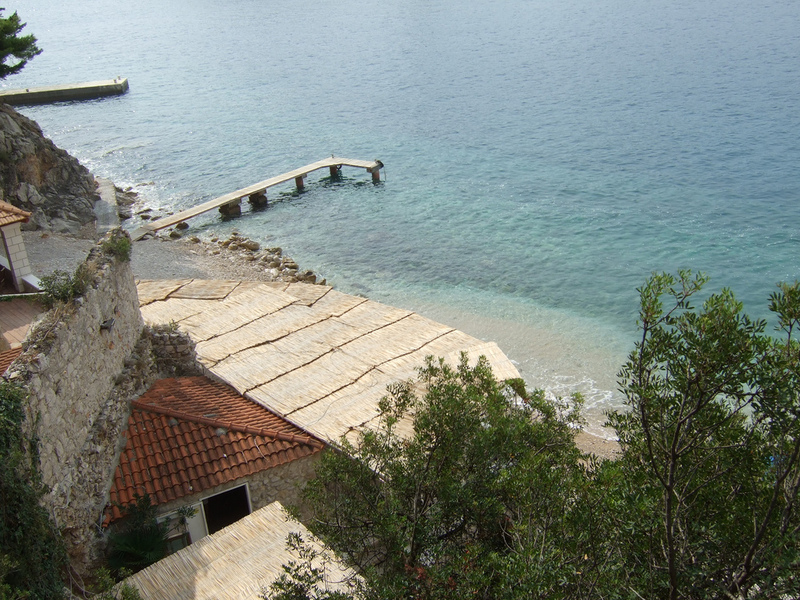 Inundated with holidaymakers from June until September, Dubrovnik can get too much in summer. Where can you go without hearing English, German or Spanish all around you? Where do locals go? Dubrovnik’s citizens haven’t vanished into thin air, they’re just busy with other things. Here’s a few ideas as to what. While tourists are wandering the historic streets of Dubrovnik and gawping, locals are doing what tourists would be doing back home: going to the movies. Tucked away in a quiet nook of the Old Town or on a panoramic stretch of the main road leading from Pile Gate, two open-air cinemas screen films all summer. 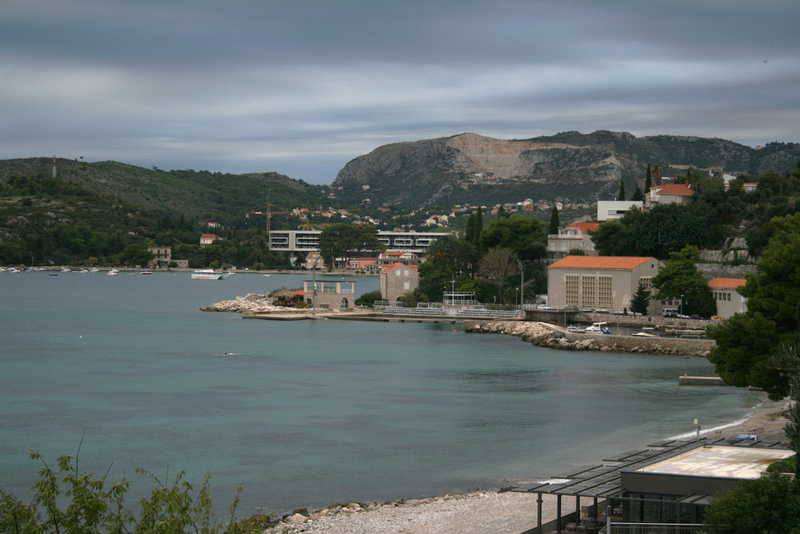 In town, the Jadran is wonderfully old-school, like something out of Cinema Paradiso. Many movies have English subtitles and some are shown in the original language. Check the daily programme with Kinematografi. Before the very recent arrival of the Sheraton Riviera hotel, the only people drinking in the fashionable waterside cafés and clubs of Župa Dubrovačka were locals. A bay of pretty beaches halfway between Dubrovnik and Cavtat, Župa Dubrovačka was almost invented for a short, fast drive from town in an expensive car and a long, slow drink with like-minded customers. The centre of the scene is Srebreno with its chic bars and nightspots. 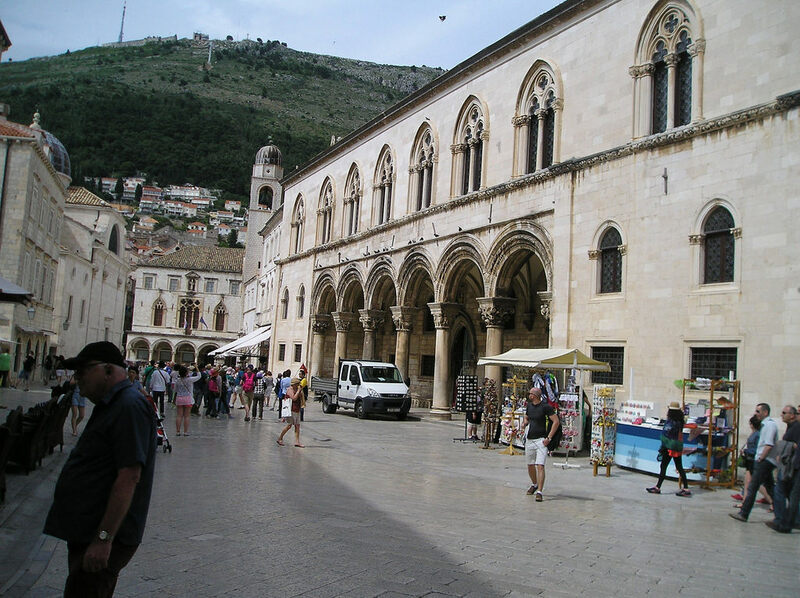 Ask restaurateurs around Dubrovnik’s Old Town where they buy their fresh produce, many will answer, ‘Gruž market’. Near the main ferry terminal, in the ruined garden of the former villa of the noble Gundulić family, Gruž is more extensive and invariably cheaper than the one near the Old Port in town. Browsing here is a very local experience. 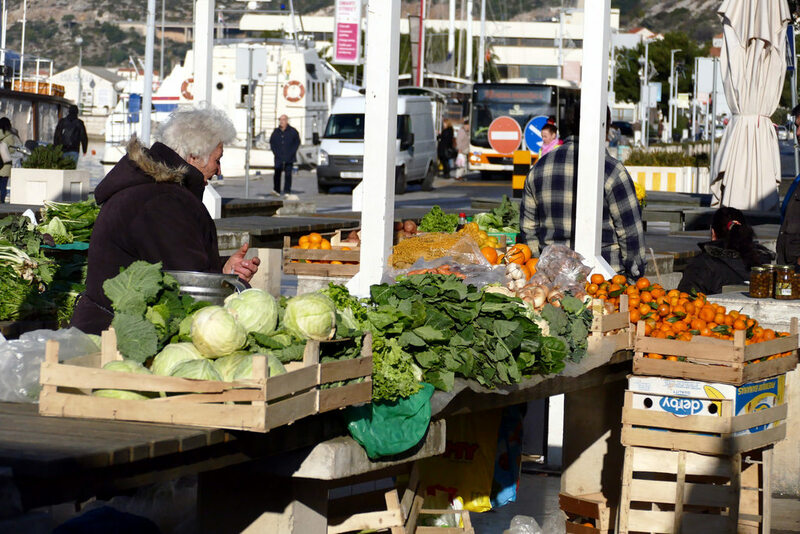 Producers come from the fertile Neretva region north of town to sell their fruit and greens. 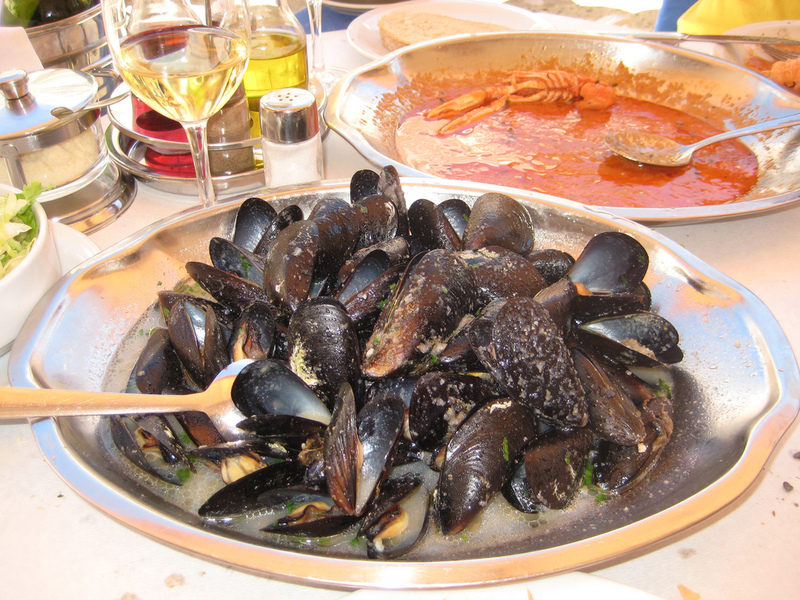 Friday is the day for fish and shellfish, brought over from the Elafiti islands. Yacht clubs tend to attract a particular kind of person. Not so with the egalitarian Orsan Yacht Club, set on the Lapad seafront, facing the large Konzum store on the opposite bank. Alongside stands the Orsan restaurant, a favourite with locals who wouldn’t come here if the fish wasn’t decent. At the waterside tables on a pine-shaded terrace, you’ll certainly find a foreigner or two – but this is essentially a spot for regulars, with all the plus points of a venue at least twice the price in the Old Town. While tourists flock to the city beach of Banje beside the Old Town, locals make a beeline for the city’s eastern outskirts and the revered shore of Sveti Jakov. Prized for its sunsets, Sveti Jakov provides showers and sunshades as you would expect at Banje but without the crowds. It even has a little bar and restaurant. From the vantage point of a beach towel upon soft shingle and white pebble, the sea here is irresistibly clear with the sight of Dubrovnik on the horizon truly memorable. Though Dubrovnik is becoming a more year-round destination, you still won’t find that many tourists here in early February. That’s just when Dubrovnik is staging its most elaborate annual celebration, the Feast of St Blaise who is the city’s patron, whose jewel-encased body parts are paraded in respectful procession. Festivities begin with the release of doves at Orlando’s Column on February 2, before the church bells and waving banners the following day. Based around an art workshop set in the city’s historic quarantine quarters just outside Ploče Gate, Lazareti puts on occasional clubbing and live-music nights. The agenda features mainly local acts. Split heavy metal band Živo Blato was a recent case in point, with a masked ball also programmed. If the noise gets too much, then you can wander the complex that looks out over the sea. Croatian Renaissance drama may not be everyone’s cup of tea but this little jewel of a theatre, the only one in the Old Town, also stages musical performances. Named after the revered Shakespeare-era playwright born in Dubrovnik, the Marin Držić was built in 1865 and features ceiling paintings by another important local figure, Vlaho Bukovac. Those with some handle on Croatian may also enjoy the regularly programmed Chekhov and Shakespeare. Its prime site on the focal market square of Dubrovnik’s Old Town would have restaurateurs paying fortunes for. It doesn’t have a website and some kind of English-language rendition of its dishes is a relatively recent introduction. Somehow, as all around Dubrovnik has become cosmopolitan and expensive, Kamenice stays cheap and simple, a wonderfully old-school spot little changed in decades. Here, you’re not fawned upon or treated as royalty but served by down-to-earth, seen-it-all older waitresses in mules, who plonk down your piles of shellfish or squid and let you get on with it. You won’t find many of the older type of tourist in slacks and Dr Scholl sandals at Ludwig, Dubrovnik’s only grunge bar. Posters for Tarantino movies and Glasgow post-rock band Mogwai deck the walls, relentless guitar-driven sounds shake the foundations and everyone gathers around the bar counter for a night of very serious drinking.